 Open Bible Church is an evangelistic, full-gospel fellowship committed to Christ, his church, and our community. We are a friendly, family-oriented church desiring to grow in our relationship with Christ and each other. You’re welcome to be our guest anytime.